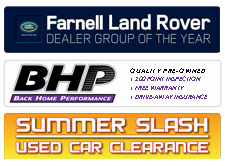 Bestplate offer a broad range of manufacturer and dealer group approved showroom plates in support of both your new and used car sales. Showroom plate designs are available featuring a combination of manufacturer logos and model names – all in Corporate Identity compliant graphics and font styles. We also custom-design showroom plates in a variety of shapes and sizes for specific uses such as vehicle launches and other marketing events. Through our on-site screen printing facility we can produce showroom plates using a wide variety of acrylic, metal and foam board materials. 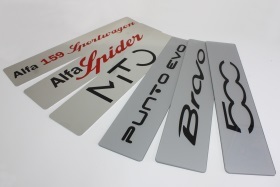 We are the manufacturer approved showroom plate provider for Abarth, Alfa Romeo, Chrysler, Citroën, Dacia, Fiat, Hyundai, Jaguar, Nissan, Peugeot, Renault, Skoda, Vauxhall and Volvo. All plates comply with manufacturer corporate identity and showroom guidelines. 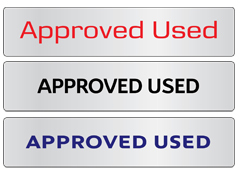 To support manufacturer or dealer group Approved Used Vehicle Programmes we aid the forecourt identification of qualifying vehicle stock by supplying ‘Approved Used’ plates in line with appropriate corporate identity and used vehicle marketing programme requirements. We manufacturer and supply all types of custom-design plates in support of vehicle launches, seasonal promotional campaigns, or any other type of special promotion. We also produce plates to promote our customers’ own involvement and contribution to charitable causes. 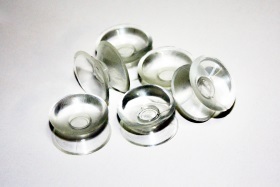 Enables quick and temporary fastening of showplates over an existing road plate.